Go south! That is the motto of many seniors, who still want to enjoy to the fullest the last decades of their life. However, many elderly people no longer feel fit enough for long air travel. Thus, they prefer to dive into the mild Mediterranean climate of South Tyrol. The idyllic region on the south side of the Alps offers year-round holiday pleasures of various kinds. The picturesque Isarco Valley in the Dolomites attracts seniors with many varied hiking trails. 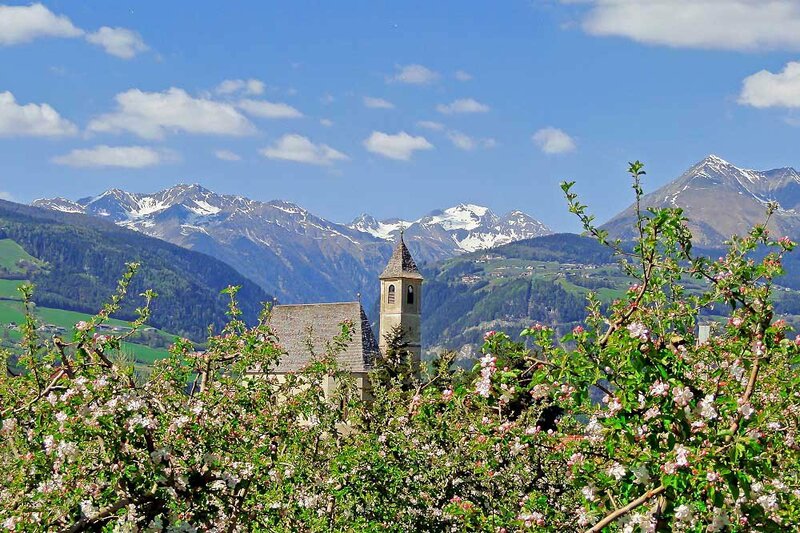 Leisurely one-hour walks on flowering meadows and through fragrant orchards await you here, as well as more ambitious full day or half day tours to the impressive mountains of South Tyrol, which offer a fantastic panorama not only from the highest peaks. All those who during a senior trip to South Tyrol wish to reach higher altitudes, may take advantage of the numerous mountain railways. Once you have had enough fresh air and wish to turn your backs on nature for a day, you will welcome the diverse cultural activities around the Isarco Valley. 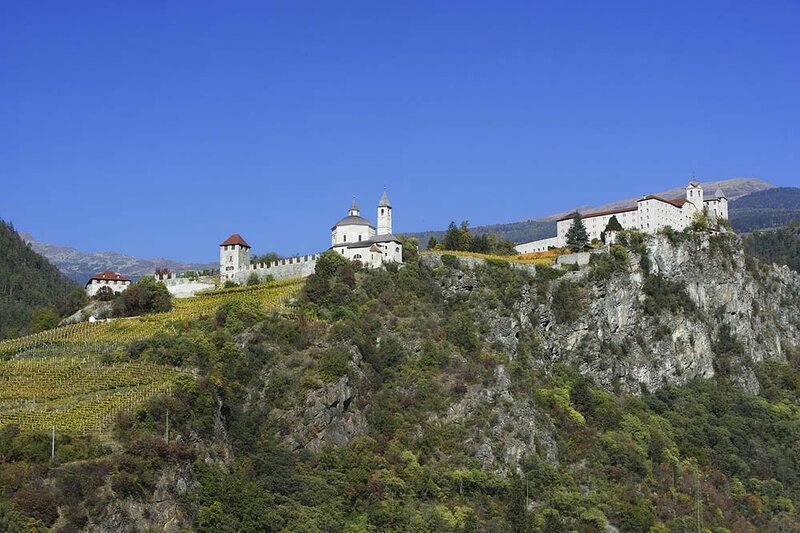 Mountain lovers should definitely visit the Messner Mountain Museum in Bolzano. Another interesting venue is the Archaeology Museum, where the famous mummy of Iceman Ötzi can be admired. 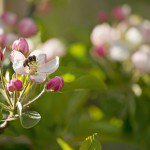 Discover the rural traditions during a senior trip to South Tyrol – on the apple plateau you may participate in the annual Apple Blossom Festival in the spring and the Apple Festival and “Törggelen” in the autumn. In the summer, the Jazz Festival and the Festival of Early Music offer great musical entertainment for our holiday guests.